By visiting this website you are taking the first important step to dental health. 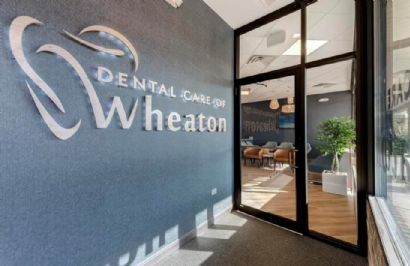 Our offices are staffed with kind, responsible, and compassionate dental professionals to help maintain your smile. Dr. Hirsch is a responsible professional who cares about the patients that he serves. I must say he's the friendliest dentist I've had in my life!